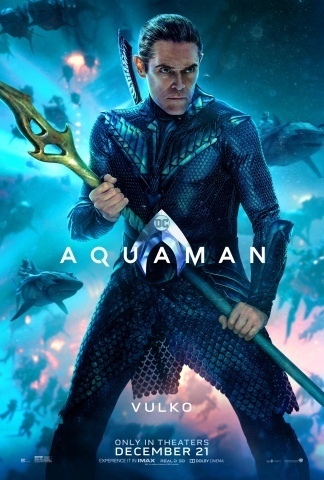 Seven new character posters for director James Wan’s Aquaman have surfaced. 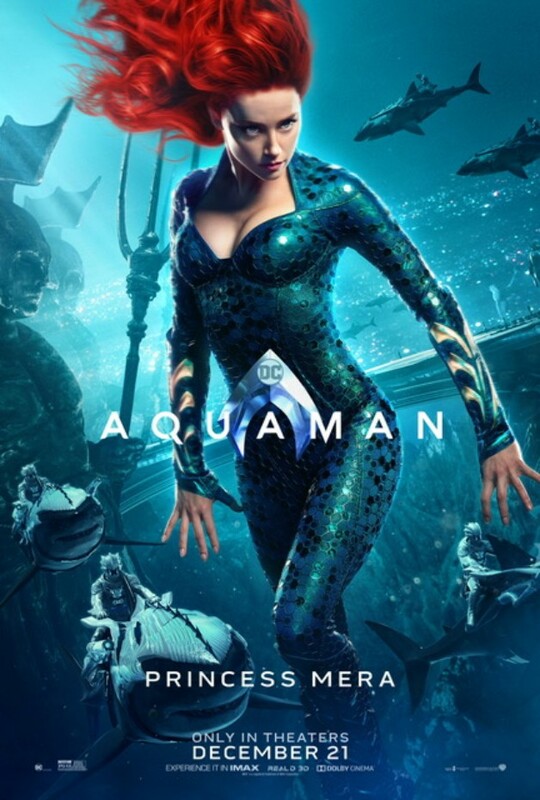 Each of them give us a new look at the main characters of the story. 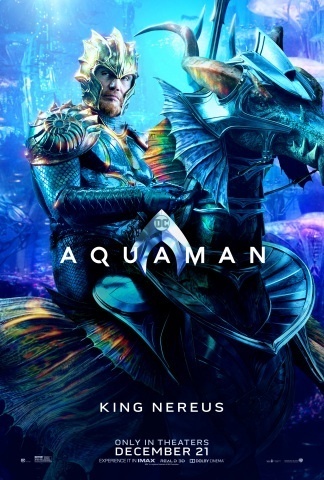 The characters included here are Jason Mamoa as Aquaman; Amber Heard as Mera; Willem Dafoe as Vulko; Dolph Lundgren (The Expendables films) as Nereus; Yahya Abdul-Mateen II (The Get Down) as Black Manta; Patrick Wilson (The Conjuring films, Watchmen) as Orm/Ocean Master; and Nicole Kidman as Atlanna. 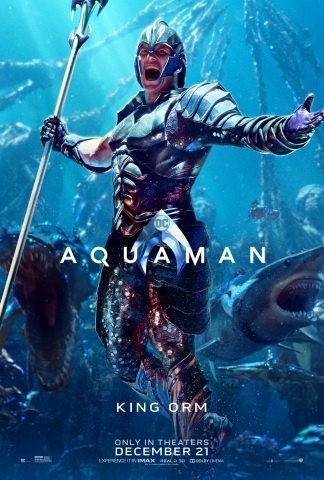 The Footage Screened of James Wan's AQUAMAN Movie at CinemaCon was Freakin' Epic!